Facebook users could have to pay to completely opt out of their data being used to target them with advertising, according to its chief operating officer Sheryl Sandberg. The statement came during an interview with NBC News this weekend, following the Cambridge Analytica scandal that has rocked the social network. Sandberg stressed that Facebook would never sell user information on to others or give it away, Sandberg confirmed that the data was so essential to Facebook’s survival that it would continue to use the information itself to help advertisers target campaigns. “Our service depends on your data. We don’t have an opt-out at the highest level. 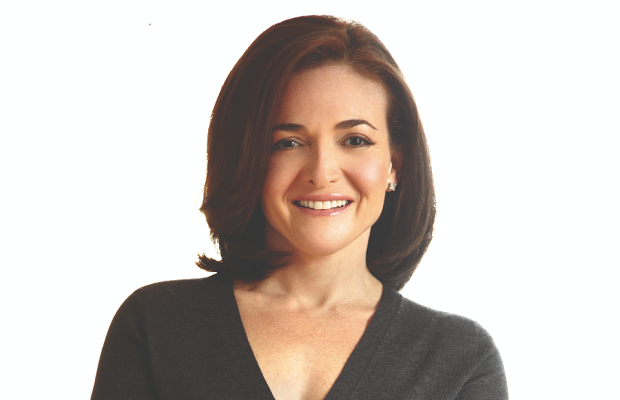 That would be a paid product,” Sandberg added. The comments come after Facebook admitted that 87 million users were affected by the Cambridge Analytica data breach, more than previously suggested. Sandberg added that the platform was giving some ground, including allowing members to opt out of sharing portions of their data and blocking specific advertisers. There’s no indication that Facebook actually plans to introduce such an option, but Sandberg’s admission makes explicit that Facebook’s revenue depends almost entirely on monitoring its users’ taste and behavior. Taking that option away would require replacing ad sales with subscription revenue. Facebook’s Sandberg: We should have checked Cambridge Analytica data from CNBC. Meanwhile, less affluent consumers will stay with ad funded models, such as catch up TV with ad breaks, YouTube and ad funded social media. They will be able to access a wide range of media but only at the price of the data privacy and a lot of interruptive advertising. However, the economics of this might start to fall apart with more people moving into the ‘pay for privacy’ model or even legislation such as GDPR and slim media margins for less valuable audiences destroying the ad funded model.